PARK ARCH - Colorado Desert Archaeology SocietyColorado Desert Archaeology Society | To keep you current as we explore the past. The Colorado Desert District includes Anza-Borrego Desert State Park, Cuyamaca Rancho State Park and Palomar Mountain State Park. It also encompasses two state recreation areas (Salton Sea and Picacho); and portions of the Coachella Valley Preserve System (Indio Hills Palms). Within these more than 700,000 acres thousands of prehistoric and historic cultural resources have been recorded including evidence of what may be 10,000 years of Native Californian occupation and nearly 300 years of Spanish, Mexican, and American use. 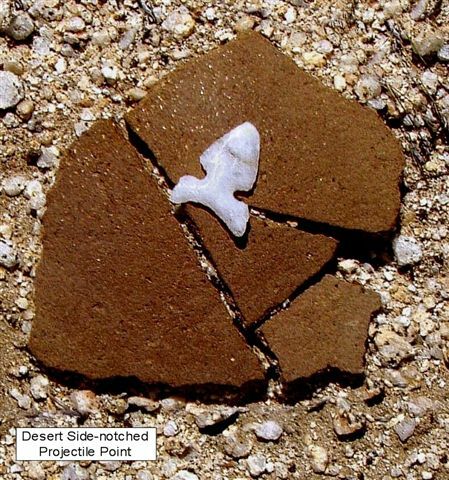 The Colorado Desert District parks contain unique archaeological sites where the physical evidence of prehistoric Native Californian occupation such as bedrock grinding mortars, scatters of ceramics and stone tools, and agave roasting pits can still be experienced. Historic remnants of our Spanish, Mexican, and American heritage, as well, can still be visited along sections of the Southern Emigrant Trail or at early ranch and homestead sites. Many sites also retain their cultural value for today’s Native people. The Colorado Desert District parks contain many traditional locations that retain their cultural importance to local Native Californians: the Kumeyaay, Luiseno, Cahuilla, and Quechan. 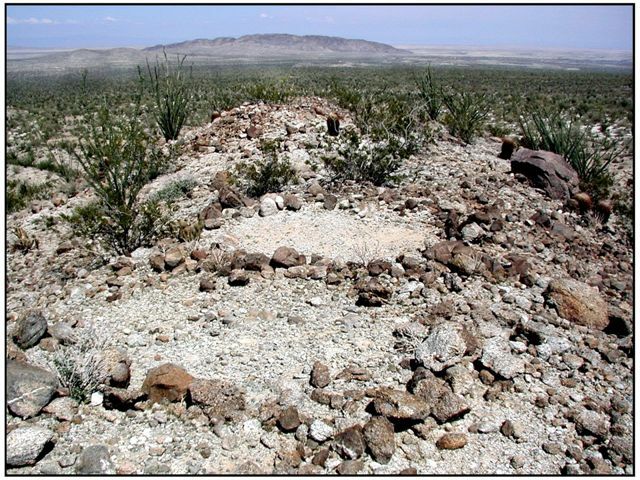 These include traditional gathering areas – areas still visited for acorns or basket materials – as well as ceremonial sites such as rock petroglyphs and pictographs or sacred landscape features. Because of the vastness of our park, thousands of acres of land within the Colorado Desert District have not yet been surveyed for cultural traces. Colorado Desert Archaeological Society (CDAS) members work in all sections of the park to complete surveys, document discovered sites, curate and conserve the District’s artifact and archival collections, and protect cultural resources from the many impacts that are associated with public land use.